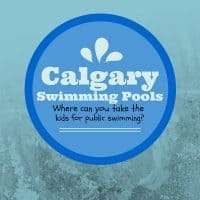 Few of Calgary’s many parks have public washrooms, which can certainly be a problem when you are exploring away from home with small kids. 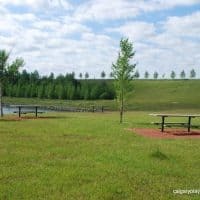 The parks below all have seasonal or permanent washrooms that you should be able to count on to be open. These are typically found next to spray parks/wading pools or in regional parks. Community Centres can also be good places to find a washroom but their hours vary (parks next to community centres are not listed below). 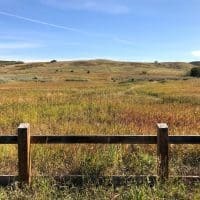 You don't have to worry about finding a bathroom for your little one if you go to one of these parks. Note: many of these washrooms are seasonal and may not be open until May. Riley Park has a seasonal washroom located to the North East side of the wading pool. It's a short walk from the playground. 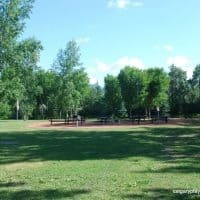 Canmore Park has a seasonal washroom located right next to the spray park. 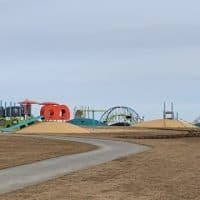 There is no playground at this park but sometimes the mobile adventure playground can be found at this park. 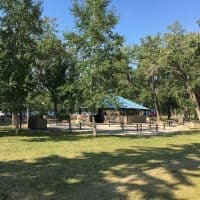 Prairie Winds Park has a seasonal washroom located next to the spray park. 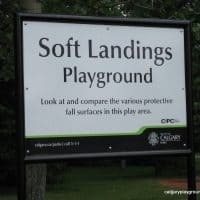 It's close to the north playground but a short walk to the south playground. 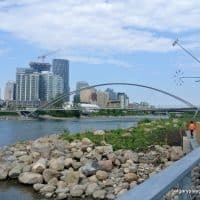 Eau Claire Plaza and Prince's Island Park are walking distance from each other. 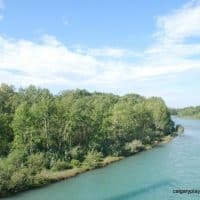 Prince's Island Park has seasonal washrooms. Eau Claire Plaza has seasonal washrooms located next to the wading pool. There are also public washrooms located in Eau Claire Market. 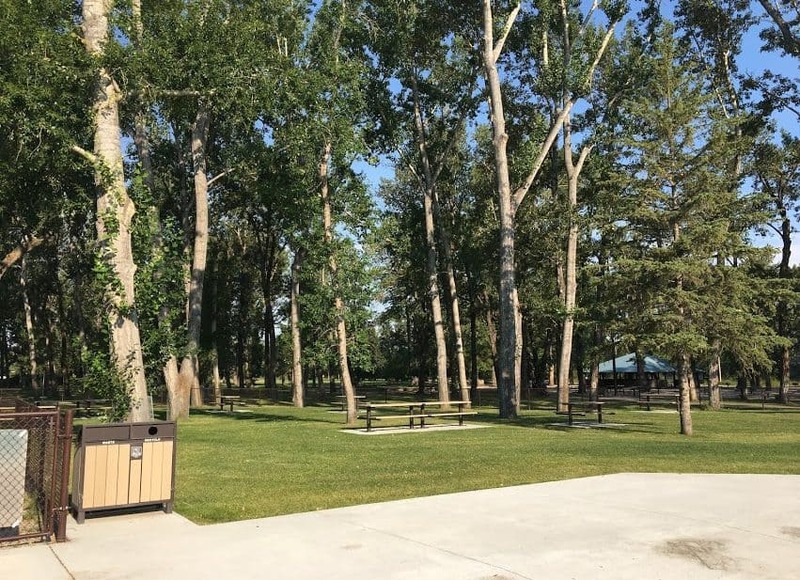 Somerset Park has seasonal washrooms located next to the spray park. 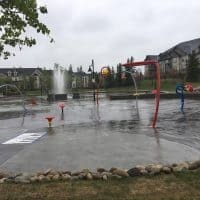 Prestwick Common has seasonal washrooms located next to the spray park. 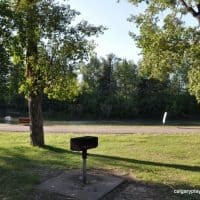 There are a few different washrooms across the park including one right by the wading pool. 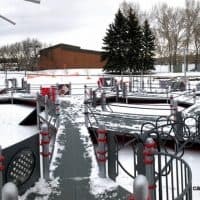 There is a washroom by the lagoon skating rink that is open in the winter. 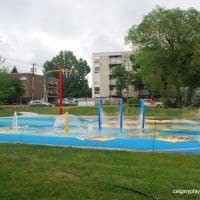 There is a seasonal washroom next to the spray park and playground. 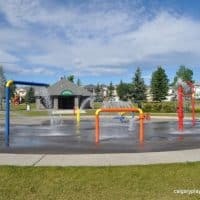 Valleyview Park has seasonal washrooms located next to the spray park/toddler playground and a short walk from the 2nd playground up the hill. 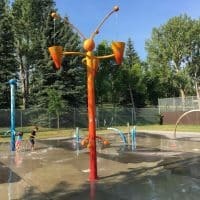 South Glenmore Park has seasonal washrooms located next to the playground and spray park. 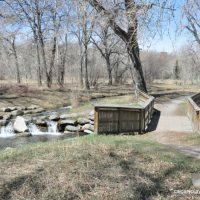 Edworthy Park has seasonal washrooms in the centre of the park and across the bridge on the North side. 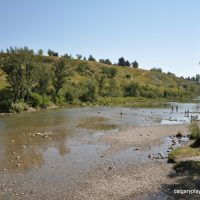 Additionally, there are washrooms located at some of the picnic sites. 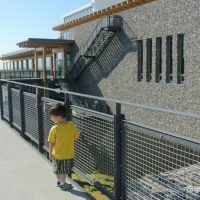 Ralph Klein Park has washrooms inside the Environmental Education Centre and seasonal washrooms past the playground. 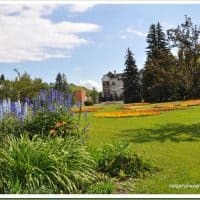 Confederation Park has year round washrooms a short walk from the playground on the North side of the baseball diamond. 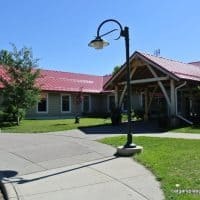 Shouldice Park has seasonal washrooms located near the swimming pool. 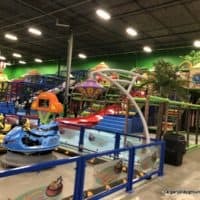 It is only a short distance from the playground. Stanley Park has seasonal washrooms in the middle of the park. 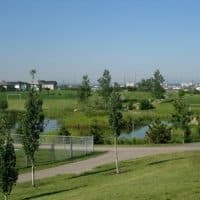 Pearce Estate Park has seasonal washrooms located next to Bow Habitat Station. 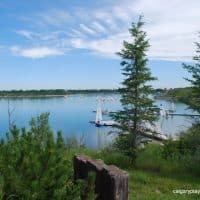 North Glenmore Park has a few washrooms in the park. Elliston Park has seasonal washrooms near the playgrounds on the west side of the park. 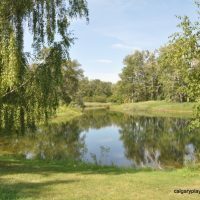 Carburn Park has washrooms open year round near the park entrance. This park does not currently have a playground but it does have skating in the Winter. 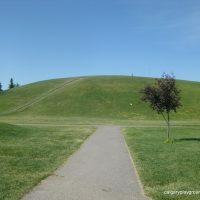 Nose Hill Park has washrooms at the main entrances. 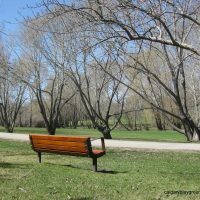 Sandy Beach has seasonal washrooms in the centre of the park. Olympic plaza has year round washrooms located near the reflecting pond/skating rink. Inglewood Bird Sanctuary has public washrooms inside the nature centre. Thank you so much for sharing. 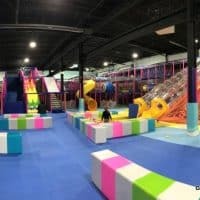 With my kids i usually choose the playgrounds that have bathrooms.